Your vacation time is valuable. Thats why we handpick and inspect every property. As the result you get the best option which is fully meets your expectations. No booking fees. Completely transparent payments by PayPal. 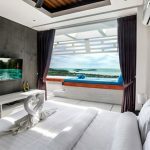 You book your accommodation directly with the Koh Samui villa owners or managers and receive full details and all information about your Koh Samui villas due to a full listing of facilities, services, clear terms of payment and cancellation. 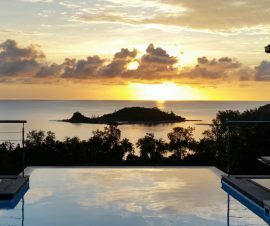 From airport transfers, villa pre-stocking to island tours and activities, your concierge can organise everything. You will just need to Enjoy Holidays! Your comfort is our responsibility and care. Our specialization is the simplicity and ease of organizing a holiday on Samui for the client. 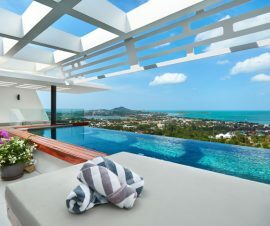 For this we selected for you the best villas in Samui, they themselves checked and agreed with the owners. You can only express your wishes, we will do all the rest of the work for you. 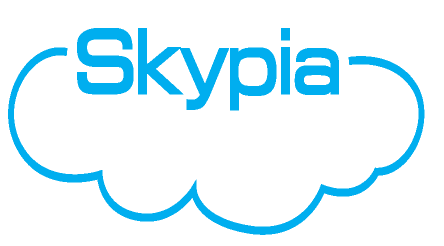 Fully transparent and convenient service. 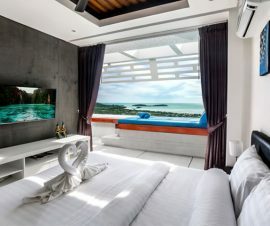 We will take care of you throughout your holiday in Samui and solve any of your questions related to the rest on Samui, whether it is villa rentals, excursions, tours, car rentals or yachts. 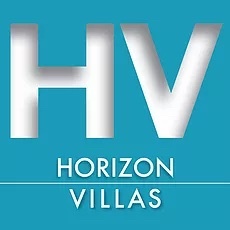 You will get really that villa (service), which completely satisfies your wishes. The result is vacation rentals that won’t leave you with unwanted surprises. Your vacation time is valuable. 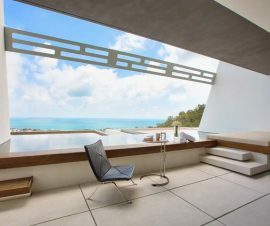 By choosing us as agents, you save your time, whereas we are looking for a suitable accommodation option for you on Koh Samui. 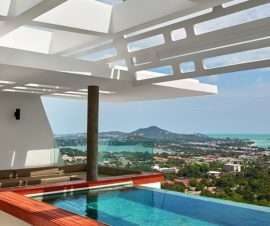 Whether you need a beachfront Koh Samui villa, or a villa on a mountain with the sea view, a villa on a sandy beach, or in a quiet place, a luxury villa with private pool, or maybe you need a honeymoon villa on Koh Samui, we can satisfy any of your requests in no time at all. 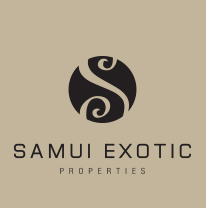 We are Samui-Estate.com real estate agency. 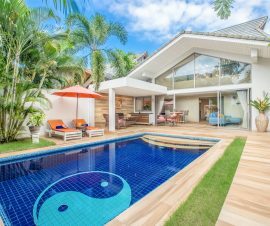 Whether you need a villa or a villa for rent, choosing a suitable villa on Koh Samui, organizing tours or searching for a car for rent in Koh Samui, our commissions-based service are free for the buyer. We take a pride on the fact that our customers are always satisfied, 97% of the positive feedback from more than 200 of our customers speak about the high level of our service. 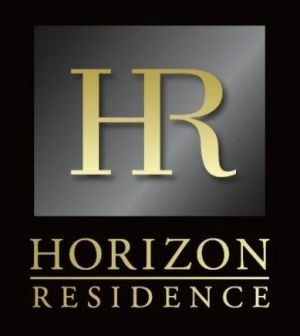 We organize for you any events - weddings, birthdays, retreats, business meetings. 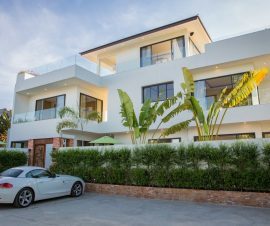 We have villas for two people, villas for accommodation of large companies of 6-8 people, villas for organizing really big celebrations and events with accommodation of a large number of people. A holiday in Koh Samui offers so many different entertainments for both children and adults. 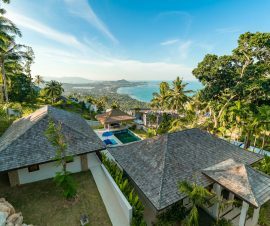 A whole host of activities and excursions can be organised from your Koh Samui Villa, that will give you an unforgettable experience. Diving, private boat trips on luxury yachts, sea fishing, trips to the mountains, cultural events. 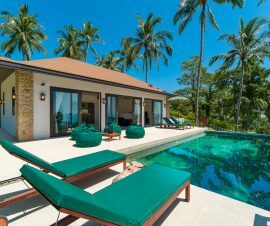 If you need a quiet and relaxing holiday, then within walking distance from most of our villas on Samui there are many spas, restaurants, cozy beaches where you can sunbathe and have a good time.